BOISE -- The Boise State football team's season opener at Louisiana on Sept. 3 will only be available on ESPN3 and the WatchESPN app in the state of Idaho, the university announced on Tuesday. While the game will be available in parts of the country on the American Sports Network, a Sinclair owned and operated company, but it will not be available on television in the Boise market. Boise State has been on national television 63 times in the last five seasons. The last time they failed to appear on television was Sept. 7, 2013, when they hosted UT-Martin, an FCS school. The Broncos and Skyhawks met on ESPN3. KTVB's Bronco Roundup Pregame Show will be live from the field in Louisiana before the game from 9 to 10 a.m. on KTVB, KTVB.COM, and in the Bronco Roundup app. 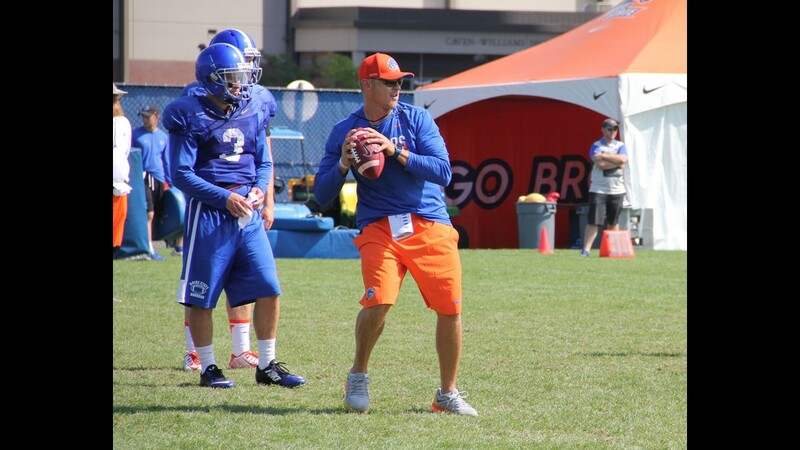 Head coach Bryan Harsin prepares to throw a pass at practice. 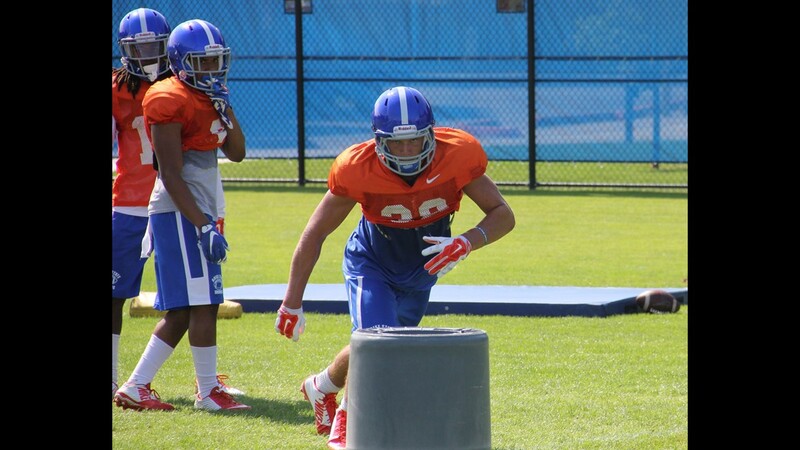 LB Leighton Vander Esch goes through a drill at practice.